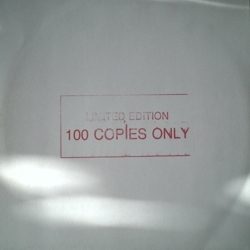 Limited edition 100 copies, not numbered. 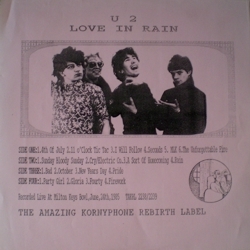 'Wire' missing, wrong date printed on the insert. Same vinyls (different colors) included in 2LP 'Love The Rain'.